On August 8, 2015 over 8000 residents in the city of Newark marched through their neighborhoods demanding an end to violence. 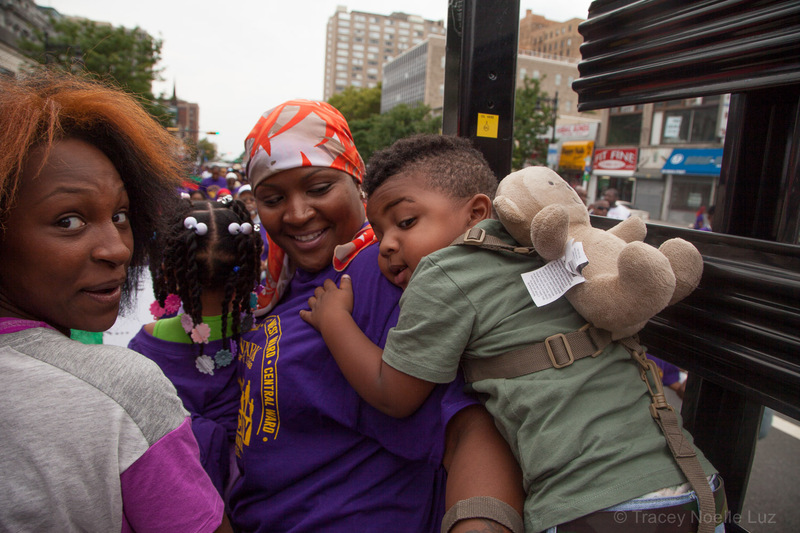 From all 5 wards of the city, marchers convened at Broad and Market in a demonstration of unity to change their city. Here, Mayor Baraka demonstrates true leadership by empowering people, inspiring them to act and be their own leaders in ending violence in their communities. Click the link below to hear an excerpt from yesterday’s rally.